Pandora FMS a network monitoring tool amongst the most complete that are available in the market, either OpenSource or Enterprise version. With Pandora FMS you will be able to supervise and analyze your whole infrastructure in a single view, including most-used technologies and strategies. Is it limited to working as a mere network monitoring tool and not customizable enough? Is the license of the network monitoring tool you have now complicated to understand, do you know what you are paying for? Can your network monitoring tool cover thousands of nodes or elements? Will it scale and continue to perform optimally? Do you have an API that allows you to unify with other applications?  Do you have a flexible alert management system that allows you not only to scale but also to prioritize and correlate events? 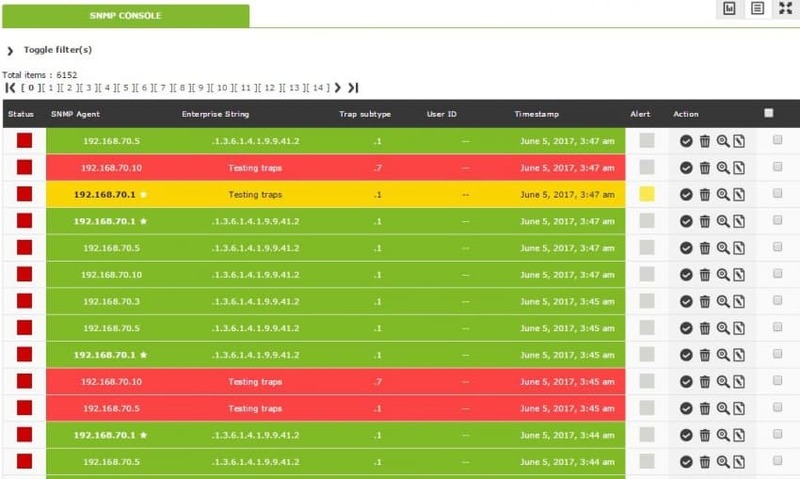 Is your tool only useful for monitoring networks? Do you have the possibility to offer monitoring with agents? Is it compatible with your most modern network systems (SNMP v3)? Can you monitor different networks located in different parts of the planet? Can you perform hybrid monitoring and unify everything in a single panel? Does your network monitoring tool have dashboards with relevant information and results that adapt to your interests? With Pandora FMS you will have the most powerful and flexible network monitoring tool on the market: you will be able to monitor from a hundred devices to several tens of thousands. It will have a library of plugins with which it will be able to adapt to any software manufacturer, easily scalable, with the possibility of customizing and adapting to any type of company. Anticipate problems with the alert system based on dynamic thresholds. Leave the system monitoring for a week, then activate the dynamic thresholds to warn you without having to configure them. Use our NetFlow engine to obtain detailed information of the traffic of each station, of each switch mouth. Pandora FMS is not a simple network monitoring tool, it is a complete framework for collecting and processing information in real time that allows you to solve problems, plan scenarios and improve the performance and operation of your systems. While other network monitoring tools provide features in separate products, we have included them in a single license to offer a homogeneous set of network solutions. Pandora FMS is real all-in-one tool. We have successfully overcome challenges in complex networks since 2004. Pandora FMS has been designed with the sole purpose of obtaining information, no matter how difficult it is to reach it, that’s why are are not a “simple” network monitoring tool, we provide one of the most advanced SNMP Trap console, with custom alert parsing, filtering, multithread receiver, SNMP TRAP asyncronous proxy, trap forwarder and reactive trap alerting system for passing-by alerts to network devices identified in the traps. 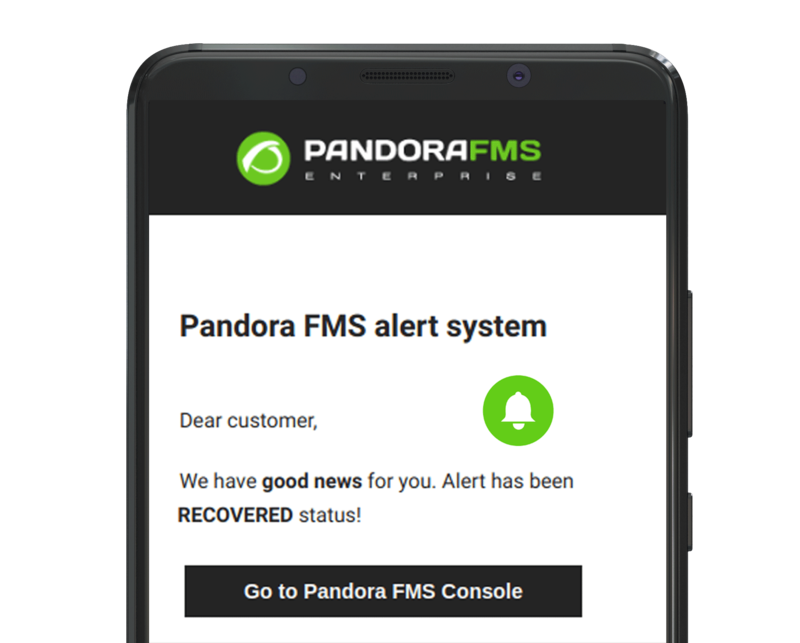 Pandora FMS can monitor client networks, without having to have remote access from outside the network. Our satellite servers deploy quickly, discover the equipment around them and are managed centrally, even if there is no direct connection. These servers discover systems using SNMP and WMI and can collect remote information from network equipment, windows or linux. 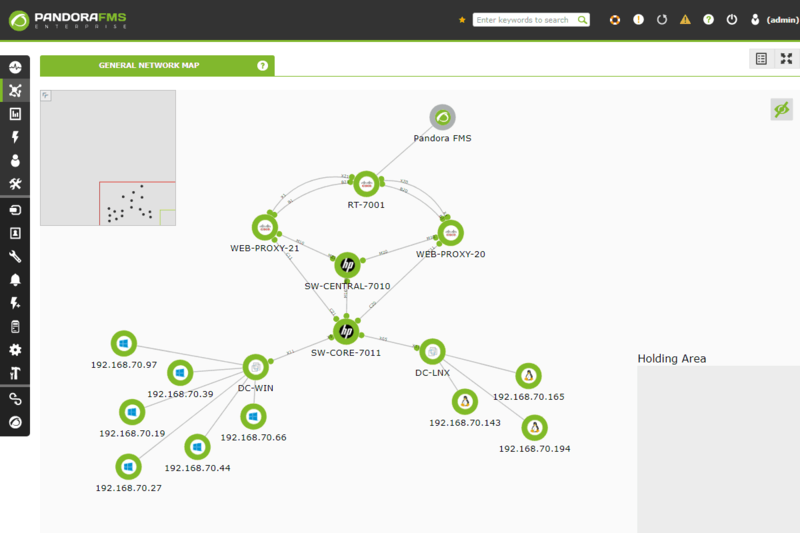 The automated deployment can also include NetFlow probes and remote inventory. Pandora FMS is much more than just a network monitoring tool. Why choose Pandora FMS for network environments? 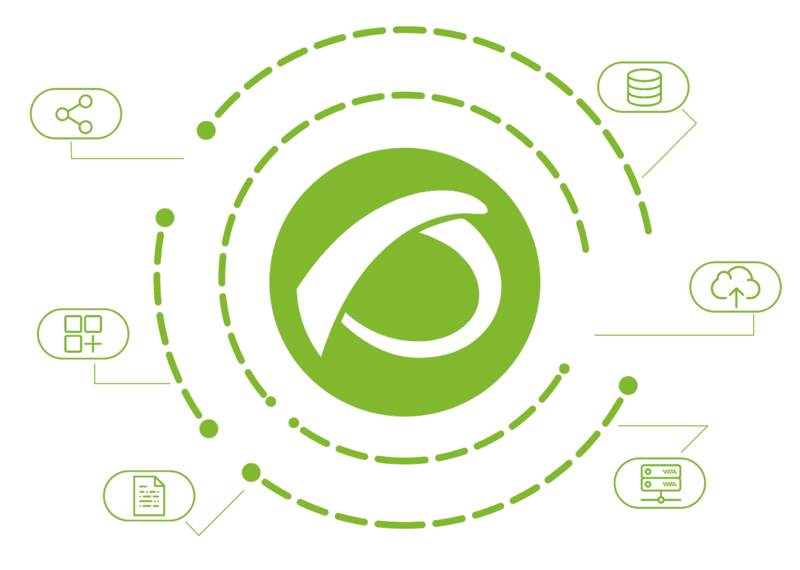 Pandora FMS is not only a network tool, it also incorporates event monitoring, log collection, application monitoring, databases, transactional monitoring, user experience (web and desktop), operating system monitoring and of course, it allows a flexible integration for any IoT project. Pandora FMS is an all-in-one monitoring software created in 2004 and with users in more than fifty countries. Try Pandora FMS capabilities for yourself or let us show you a proof of concept (PoC). We will help you implement your project in record time.